Female Swivel Compression Thread x Compression Nut. Threads onto existing stop or compression fitting. Chrome plated Brass construction. 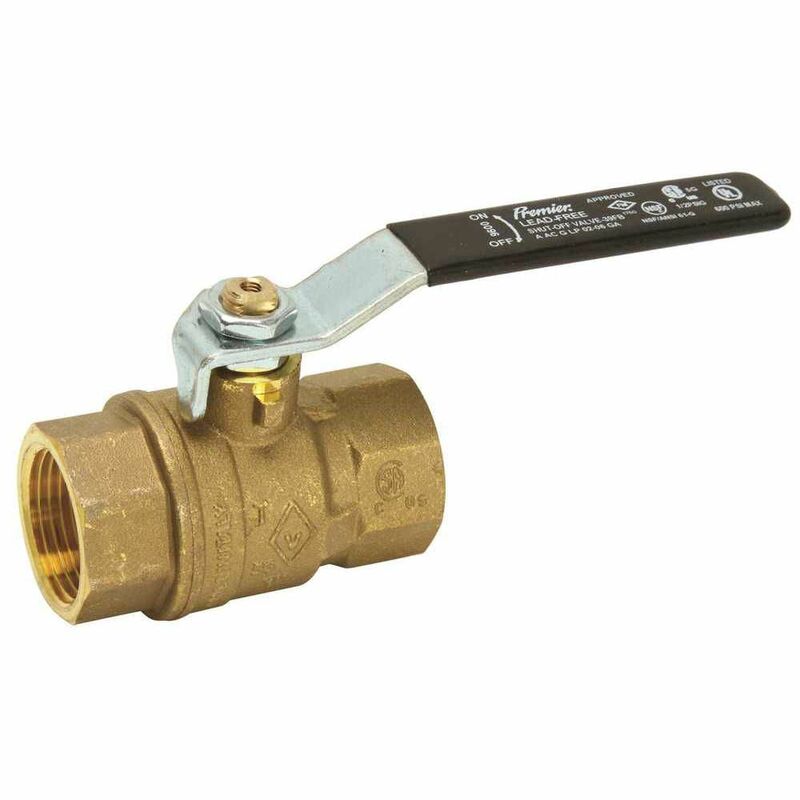 Connects to Copper, Plastic or Braided Stainless Steel supply tubes. Used for water distribution systems. 1" CxC Full Port Forged Ball Valve . JAG Plumbing Products strives to bring customers the best products in Canada and make them available on the best online shopping platform: Homedepot.ca - Owned and Operated in Ajax, Ontario, Canada, JAG PLUMBING prides itself on offering Home Depot Customers durable, high quality, non OEM replacement plumbing parts.